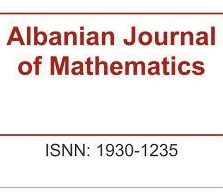 Albanian Journal of Mathematics (ISSN: 1930-1235) is a peer-reviewed electronic mathematical journal for the publication of original research articles of excellent quality in mathematics. The journal aims to reflect the latest developments in mathematics and promote international academic exchanges between mathematicians worldwide. We publish original research articles of highest quality in pure mathematics, applied mathematics, or statistics. We encourage articles that explore relations between mathematics and other sciences, especially computational sciences, physics, and engineering. 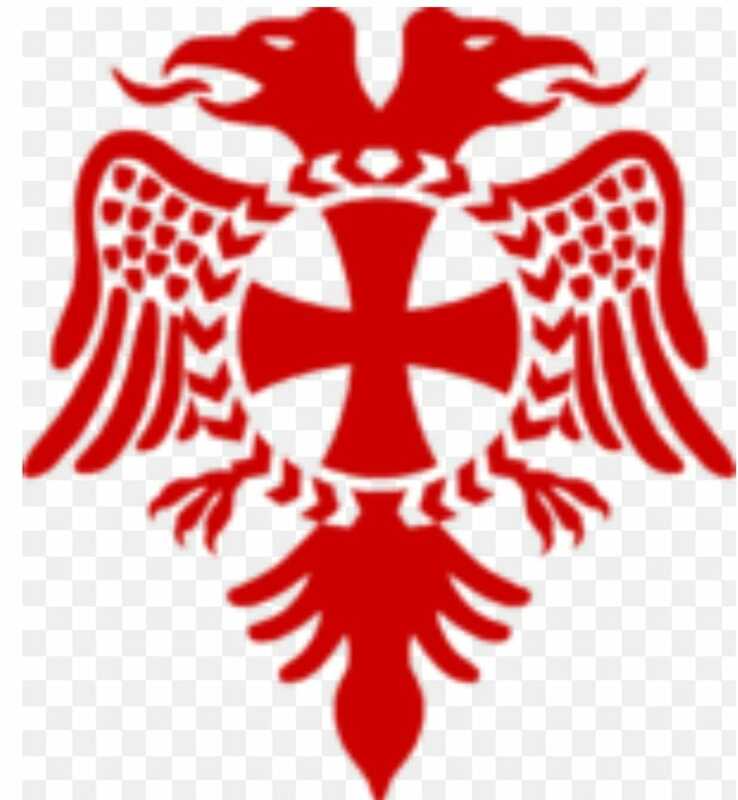 Occasionally articles which are considered major contributions to the history of Albanian mathematics or about the state of mathematics in Albania will be considered for publication. Papers can be directly sent to any member of the Editorial Board. We expect all papers submitted to be original research papers. Dedicated to fast review of all submissions our editors try to conduct a throughly review within 3-4 months. All papers are reviewed by three independent reviewers. The final decision is made by the Editor in Chief. We are looking for papers with original results in the areas of algebra, algebraic and arithmetic geometry, number theory, computational algebra, symbolic computation, mathematical physics, differential equations, and related areas. Occasionally we encourage special issues from guest editors on particular areas of mathematics or dedicated to celebrate achievements of recognizable mathematicians. If you have an idea for a special issue please contact the editor in chief.